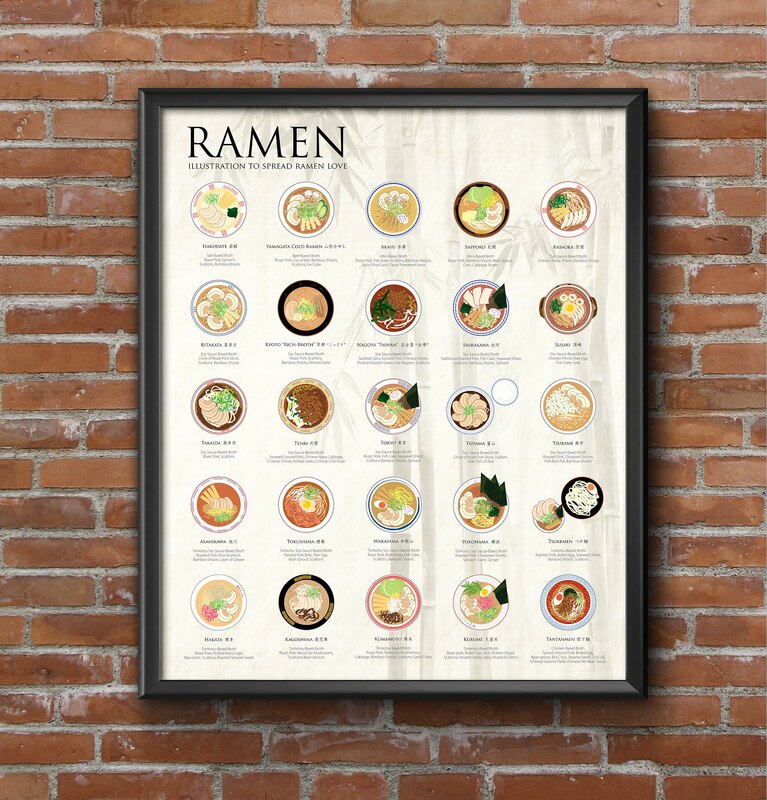 If you have followed my recent posts, you should also heard of my current Kickstarter campaign, The Ramen Poster 2.0. It is a graphic design project that I created just to spread the love of ramen! 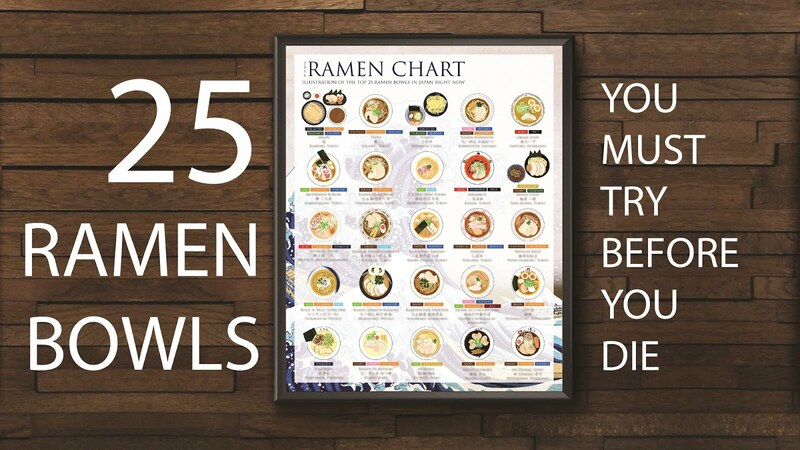 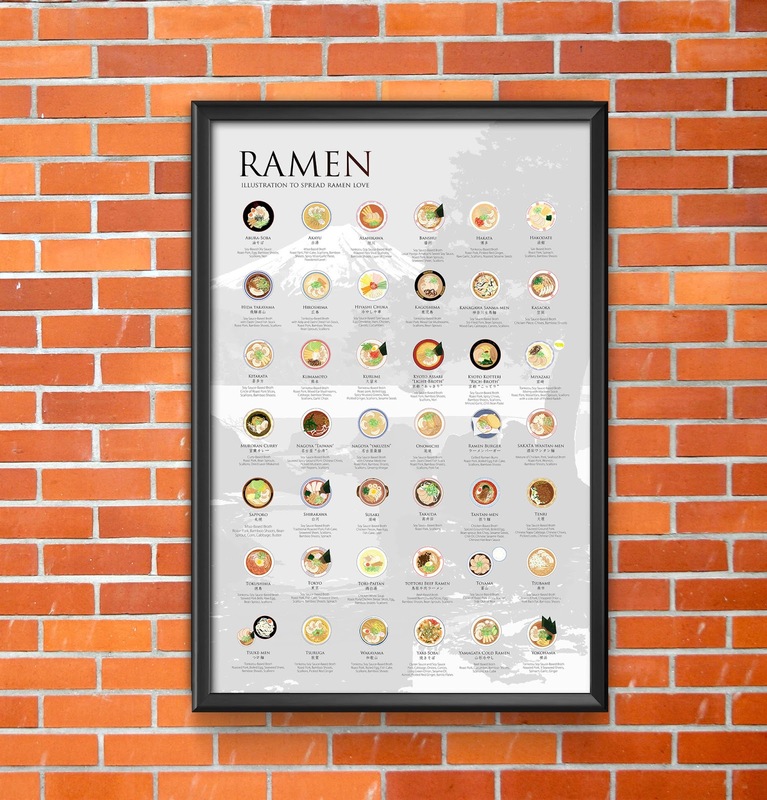 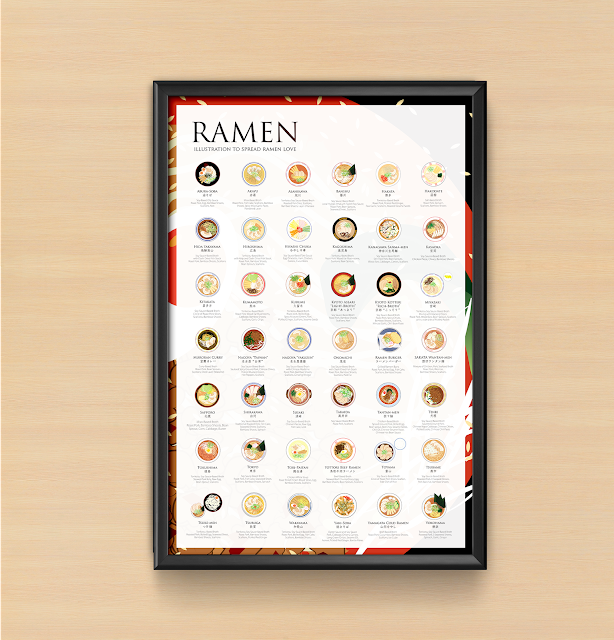 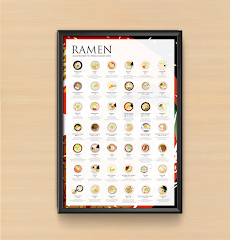 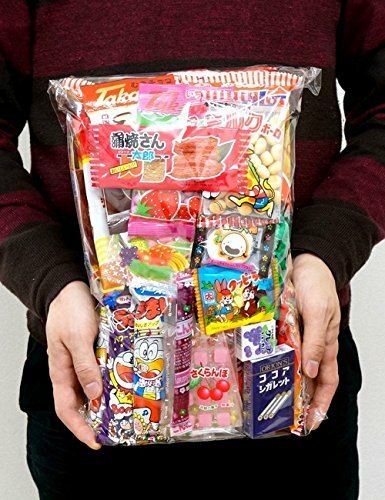 Derived from my first ramen poster project, the 2.0 has an extension to 17 more recipes that make up to 42 famous ramen dishes on a single jumbo poster. 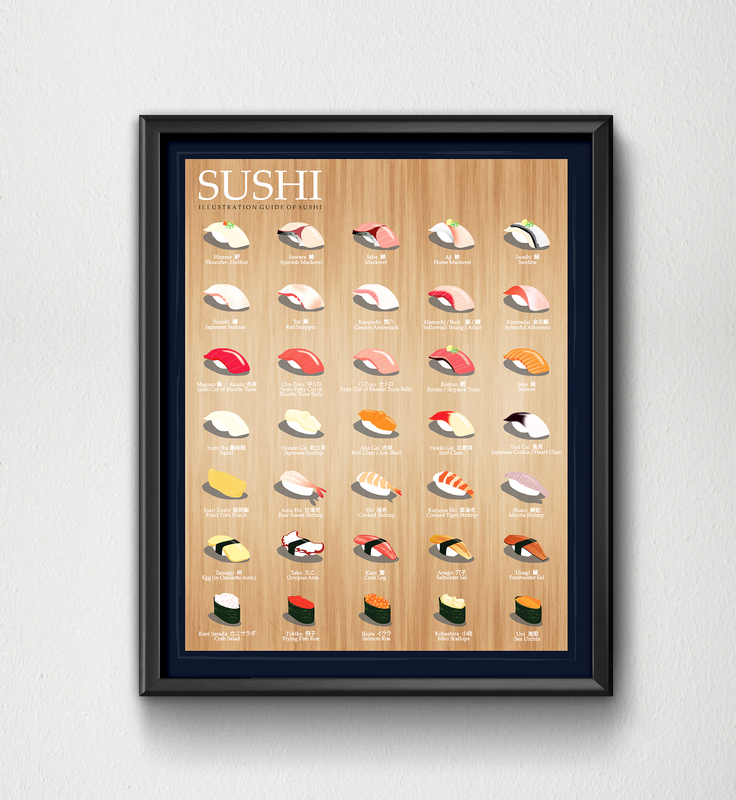 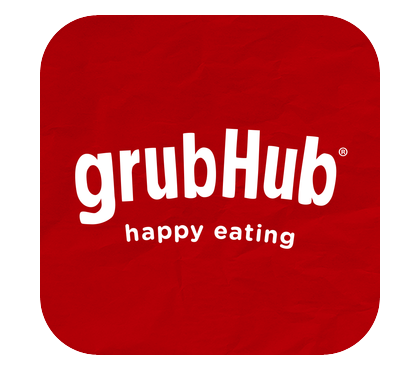 The campaign is about to end in its final hours!! 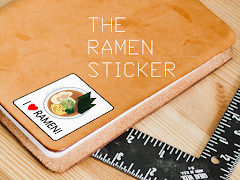 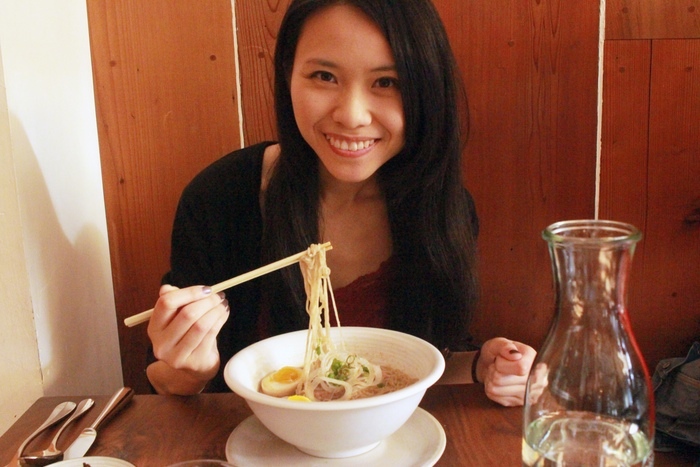 Please stop by my Kickstarter page and share it with your dear friends who are also in love with ramen noodles! 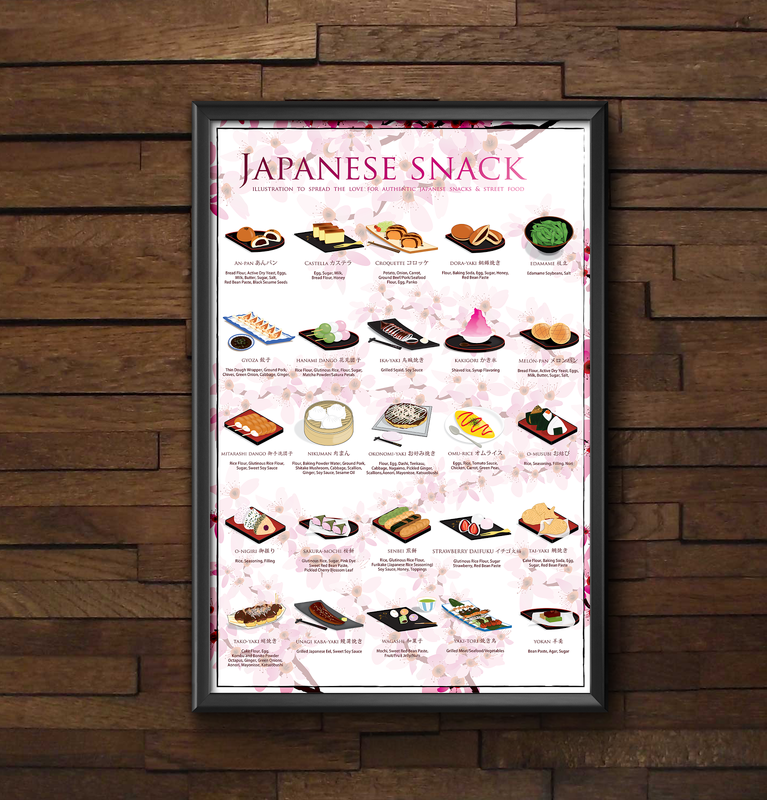 Although the campaign is about to end in 24 hours, a new poster background is recently released. 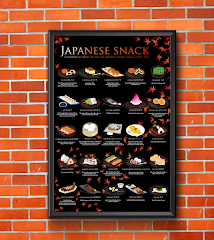 It is a more traditional-style background that I drew that is based on Hakone (around 2 hour train ride from Tokyo Japan) The town is famous for their sulfur onsen (hot springs) with beautiful scenery of Mount Fuji.